I had a super crafty week so I'll get right down to it. First up is a card using Butterfly Blooms and the Lots of Dots technique from PTI Make it Monday #324. I followed the sketch at Freshly Made Sketches #340 and will also enter at CAS on Friday #134: Embossing. I used heat embossing on the butterfly and dry embossing on the center panel. 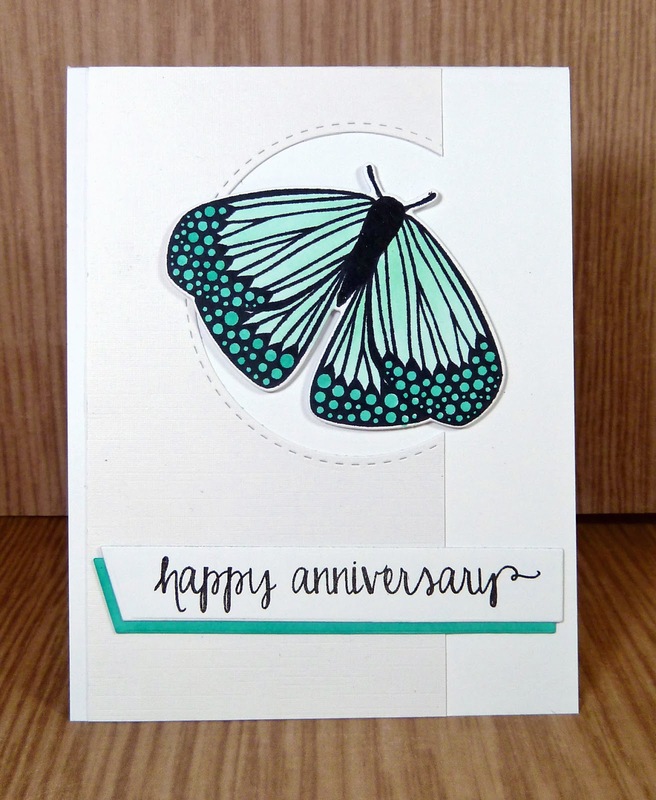 While I had those butterflies out, I decided to use them on another card. This one follows the sketch from CAS(E) this Sketch #275, uses the colors from Color Throwdown #496, and is also for Simon Says Wednesday Anniversary challenge. AAA Challenges #116 celebrates their 4th birthday. 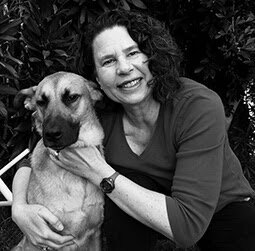 I am sneaking in at the end of the party with my own puppy party to wish them a happy birthday. 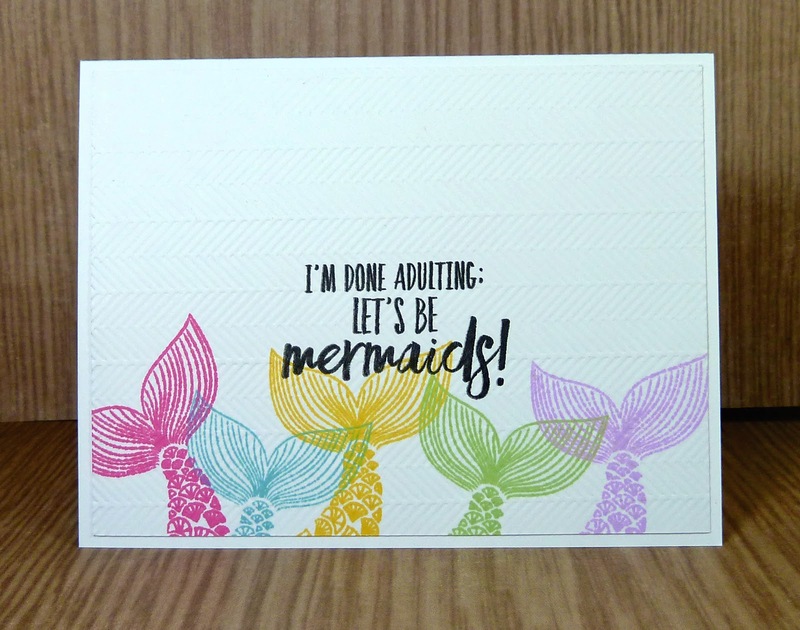 I made this mermaid card while visiting Tracey a few weeks ago. I just love these fun mermaid tales. 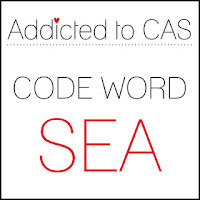 I am entering this card at Addicted to CAS #137: Sea. Who wants ice cream? I know I always do. Check out my next card. I used Sweet Treats, a new ice cream stamp from PTI. 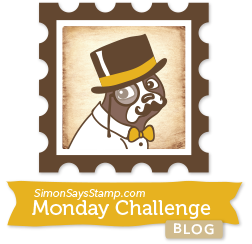 I am entering this card at CAS Colours & Sketches #75 and Simon Says Monday Challenge: Bright and Beautiful. Last up is one for the boys....little boys that is. 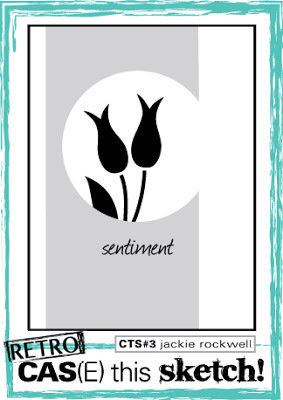 I am entering this card I made at Tracey's at The Male Room #87. Looks like it was a fun crafty week, Joyce! Love your take on the sketches and the rainbow mermaid tales are so fabulous! Your ice cream cones look yummy and great use of the patterned paper, Joyce! Thanks for playing along with us at CAS Colours & Sketches this week. Please come back with us again. Such a great collection of cards, Joyce! 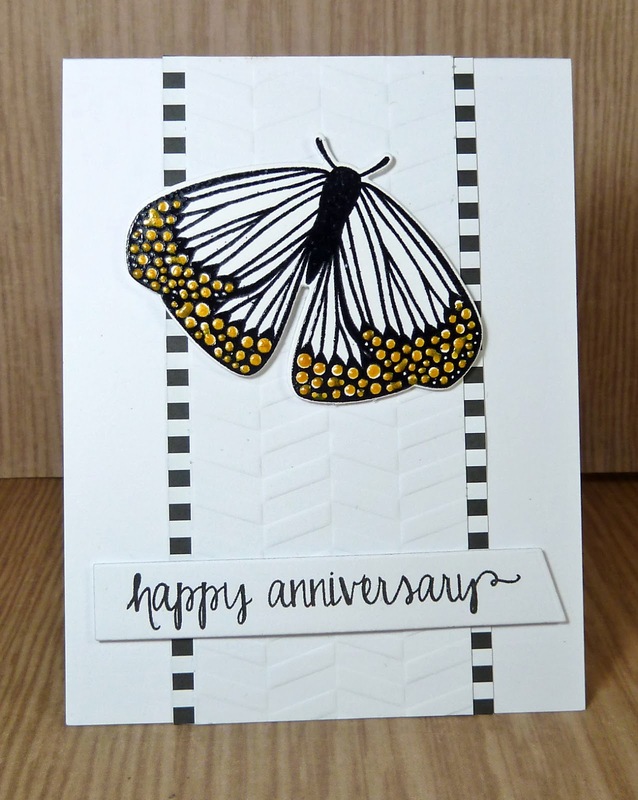 I love how you played with the butterfly and your birthday cards are fabulous! My fave of course, is your lovely row of mermaids...very pretty! 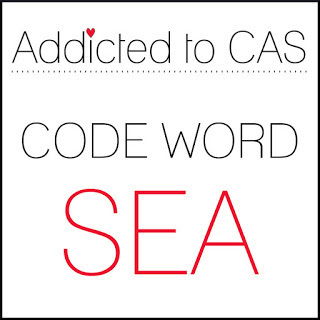 Thanks so much for playing along with us at Addicted to CAS! Fabulous pile up of puppy dogs! 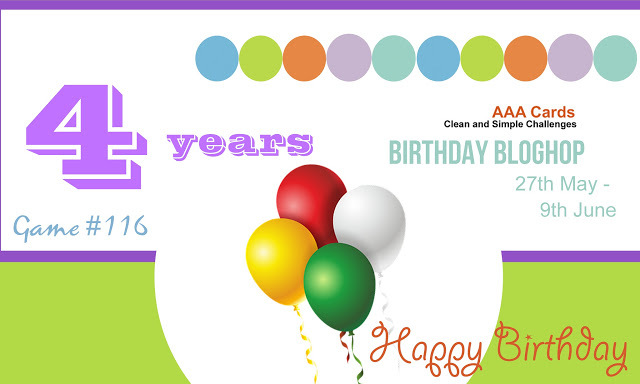 Thanks for linking up and joining in with AAA Cards birthday celebrations. 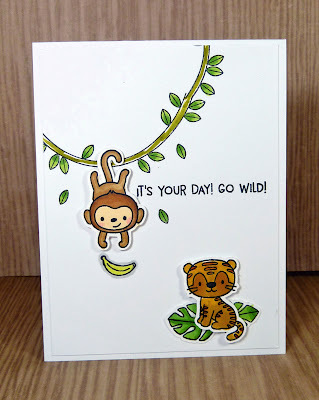 And with my other hat on the cheeky monkey card is perfect for little boys. Thanks for playing at The Male Room. Joyce, you sure have been busy! 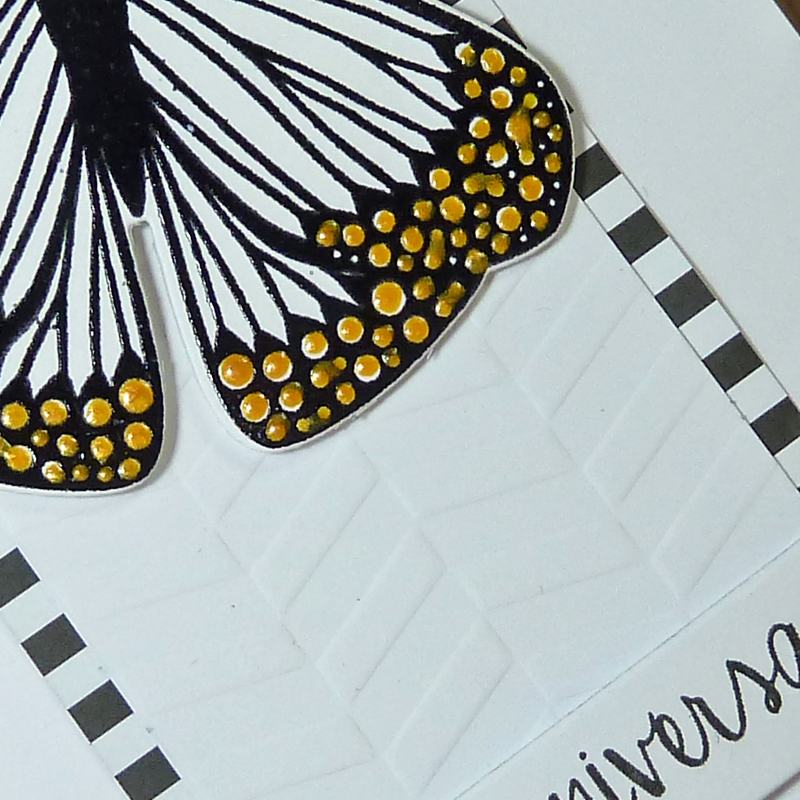 The dots on the butterfly card are lovely! LOTS of awesome cards!!! Well done! What a busy week you've had. 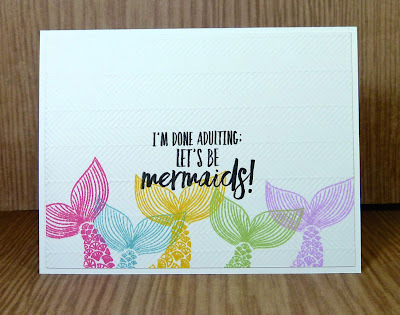 I think all your cards are just lovely (and those mermaids are such fun). I'm commenting specifically on the go wild card for a little lad - it's super. Thanks so much for playing along with our Little Boys theme at The Male Room. Deborah, DT. A great selection of cards here. The CAS card for a little boy and our challenge is just delightful. Thanks so much for sharing with us at The Male Room. 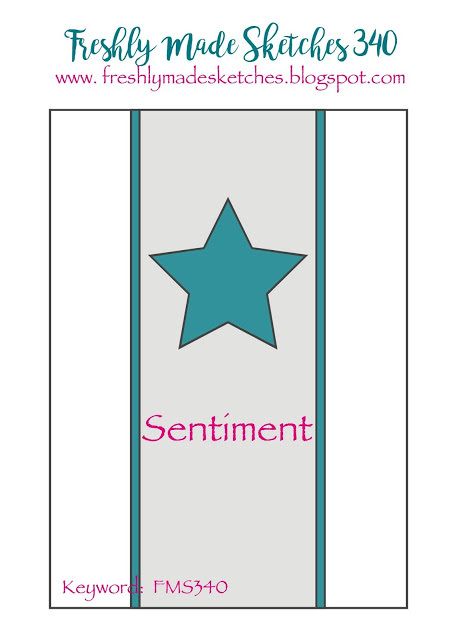 Wow you've been busy, The ice cream cones are so cute, great use of our colors . Thanks for playing along with us at CC&S. What a wonderful collection of cards! 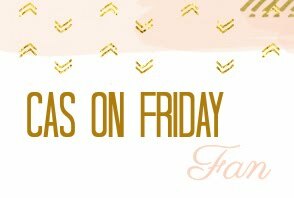 Everyone of them is fabulous! 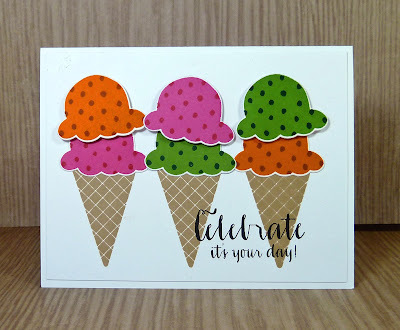 Ice cream card is perfect for our Bright challenge! 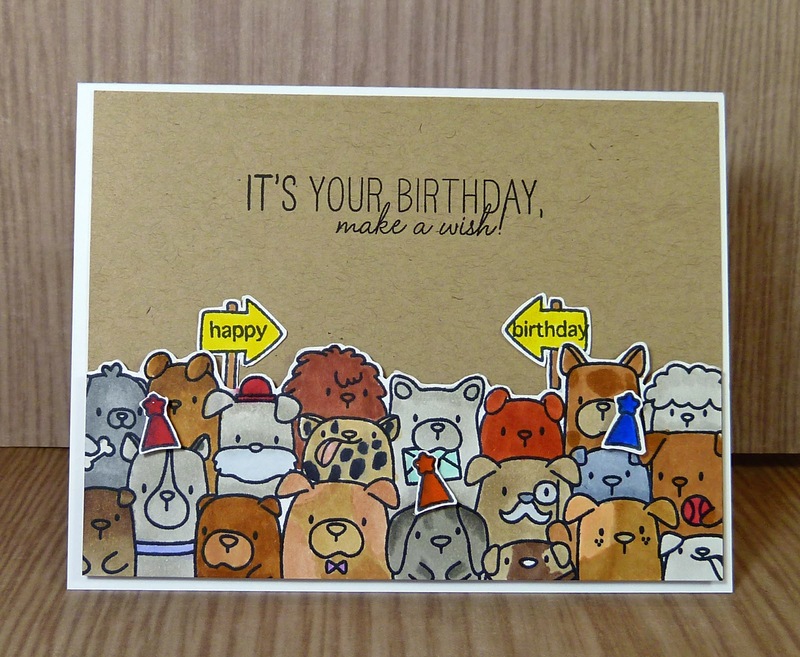 Fabulous selection of cards! The butterfly is just gorgeous and really pops against the background and those dogs are just too, too cute! Thanks so much for joining us at Freshly Made Sketches. Fabulous cards, Joyce! I especially love the ones with the butterflies! Another amazing Joyce post of lots of crafty cards--you always amaze me with your big posts and so many challenges! My goodness! These are all fabulous cards! 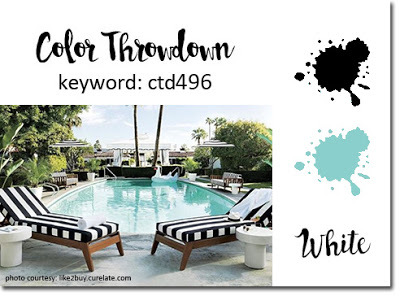 Thanks so much for playing along with us this week at the Color Throwdown!! All your cards are awesome! I love the orange on the butterflies wings. It really pops! 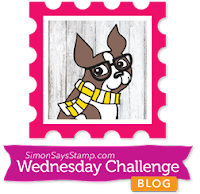 Thank you so much for joining us at Simon Says Stamp Wednesday Challenge. Good Luck! 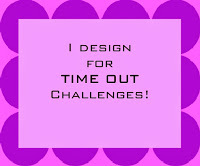 Your jungle card is perfect for our Little Boys Challenge, Thank you so much for joining us at The Male Room this week. Looking forward to see you again next challenge. What a fantastic cards you made :-)) I like all. As always a fabulous collection, I do so love those butterflies and all those dots then those mermaid tails, I think I'll join them, I've had enough adulating too. A crowd of pups what could be better, then the jungle scene all just perfect. Terrific cards, Joyce. 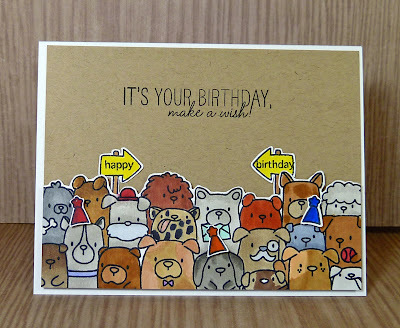 That puppy party card is hilarious and oh so cute.